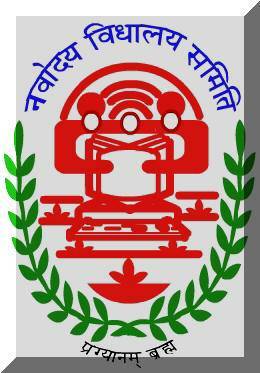 Jawahar Navodaya Result 2015 for Class 6th to be declared on official website www.nvshq.org or nvsropune.gov.in. Jawahar Navodaya Vidyalaya organizes the selection test for Class 5th & 6th in the month of February 2015 at various center. After giving this exam all the students are waiting for their JNVST Result 2015. On main page, click on ‘JNVST Result 2015’ link. Download Xls file and save. Open file and search your name.